There are plenty of things you can do to improve your own life. You know eating healthy and exercise does it—and then there’s sleeping more and drinking water that can help, too. But did you ever imagine that a home improvement project like Newport Beach, CA replacement windows could improve your life in such a real way? Well, they can and here are just a few ways in which they’ll make a positive impact on your life. Sure, there’s such a thing as too much sunlight, but there’s also a problem with people who don’t get enough. Your old windows might have thick frames or foggy glass, allowing hardly any natural light into your room. 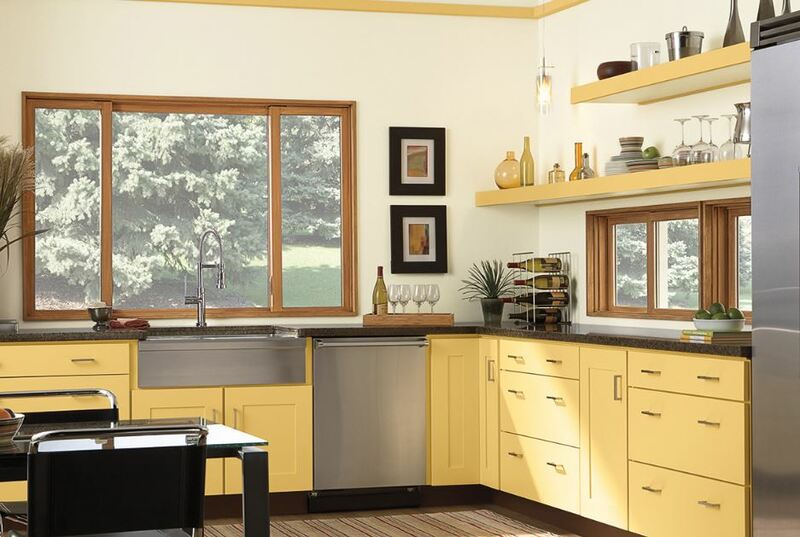 When you get replacement windows, you’ll get the sunlight you crave even when you are inside. More natural light comes in and you use less electricity because you don’t need overhead lights to see. Plus, you get the vitamin D you need without burning your skin in the harsh outdoor light that is so prevalent in California. 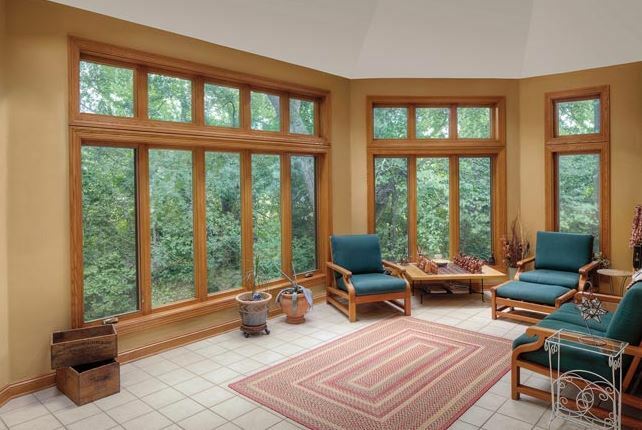 Increased natural light also has a way of making even smaller rooms look large, roomy, and welcoming. Plus, did you know that natural light can actually help relieve symptoms of depression and anxiety? It never hurts to aid your health with more light. Whenever you get a new appliance, you might make a note on your calendar of when certain maintenance tasks need to take place, so you don’t forget. But when you get replacement windows, there aren’t many things to add to the list. In fact, you can take some old chores off that list for good if you get vinyl windows. You don’t have to worry about refinishing and painting them, for example. Plus, they’ll be weather resistant so all you really need to do is wipe them down to keep them looking clean. Since all of the moving parts are new, you won’t have much to do there either other than occasional lubricating to keep them nice and slick. Have you ever been happy to see your energy bill hit your mailbox? After you get replacement windows, you might be because you’ll be thrilled with how much less those bills will be. Replacement windows have a way of cutting back on the energy you use since they don’t let air in or out of your home. Even if you keep the thermostat set at the same temperature, the HVAC system will run less and won’t have to work at hard to maintain your comfort. That translates into savings long-term. You’ll see it right away and it will stick around for as long as you have the windows. 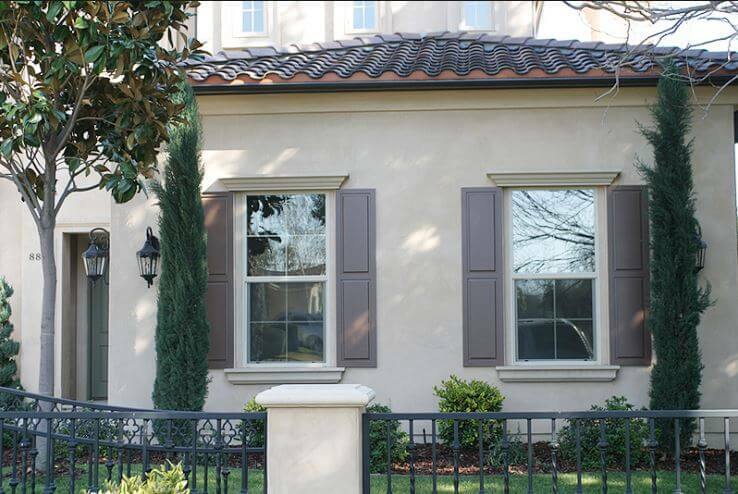 Newport Beach, CA replacement windows can make big improvements in your life in a very real way. 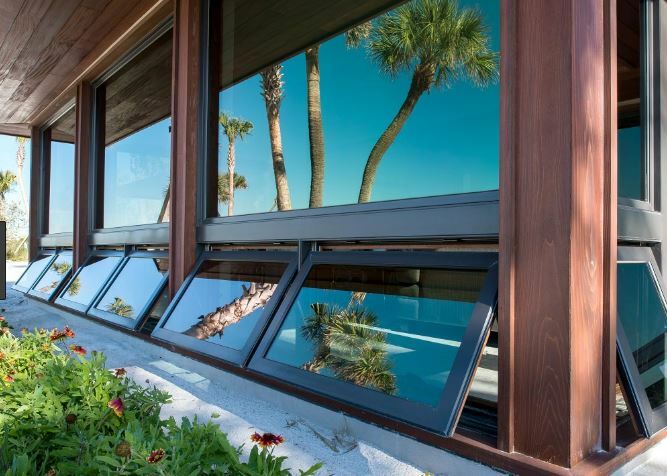 Find out more about the options by contacting Mancino Door & Window, Inc. at (949) 328-9910. You can also stop by our showroom at 27324 Camino Capistrano Ste 126, Laguna Niguel, CA 92677.